Former U.S. Vice President hopeful Sarah Palin is to front a new outdoors show on the Sportsman Channel, called Amazing America! 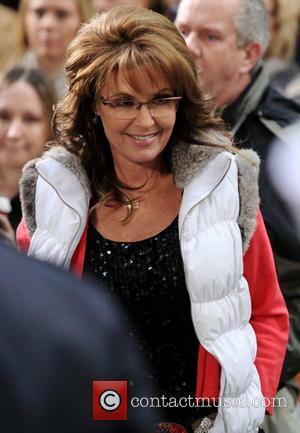 The programme will focus on the big names of hunting and fishing in the U.S. Palin ran as Senator John MCCain's running mate in the 2008 election. How Did Sarah Palin and Lena Dunham's Names Come Into the Josh Duggar Scandal? Sarah Palin's Car Finally Bid On!